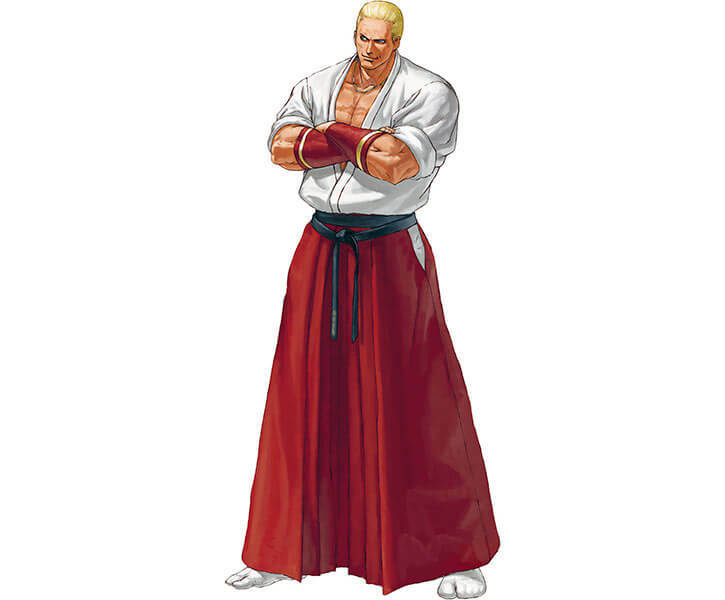 Mr. Howard is a master villain who showed up in seemingly every SNK series of beat-em-up video games – Art of Fighting, Fatal Fury and King of Fighters. He’s been at it since 1992. This persistence, along with his strength and charisma, have given him something of a mystique among fans. He can reasonably be listed among the great villains in the history of console gaming. As with many of our SNK character writeups this is not a full profile, but a first stab at his DC Heroes RPG stats. Known Relatives: Rudolph Von Zanac (father, deceased), Maria Howard (mother, deceased), Wolfgang Krauser (half-brother), Marie Heinlen (wife, deceased), Rock Howard (son), Kain R. Heinlen (brother-in-law). Group Affiliation: Geese’s Criminal Empire (no name was ever officially given for his organization), Boss Team. Base Of Operations: Southtown, USA. 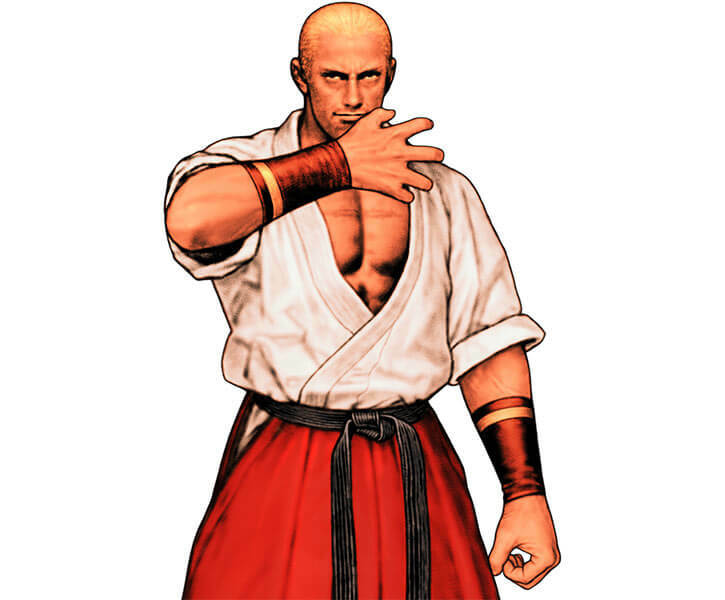 Geese is a master of aikido, kobojutsu and certain hakkyokuseiken techniques. He can also channel and use elemental life energies from the Earth. Adrenaline Surge only works with Bomb. Energy Blast is derived from Bomb and is diminishing. Life Sense has the Discerning bonus. Lightning is indirect (falls from the sky) and is Minor Marginal. 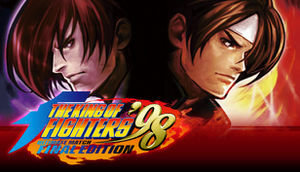 Billy Kain (High), Raiden (High), Ryuji Yamazaki (Low), Ripper and Hopper (High), Wolfgang Krauser (Low). Enemy (Lonely Wolves and Mr. Big). 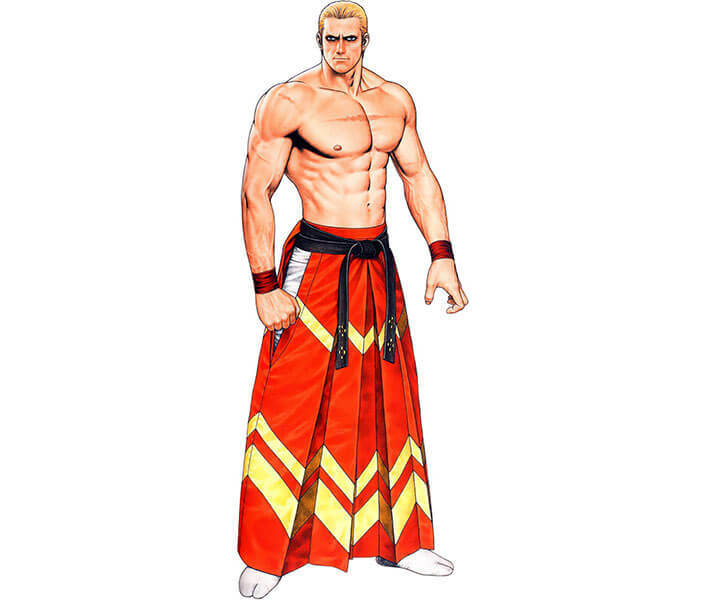 Fatal Fury: Dominated Mind as well as the also noncanon Fatal Fury: Wild Ambition had a slightly enhanced Nightmare Geese of sorts. Add one to all his stats as well as Running: 04 and bring his HP total to 090. 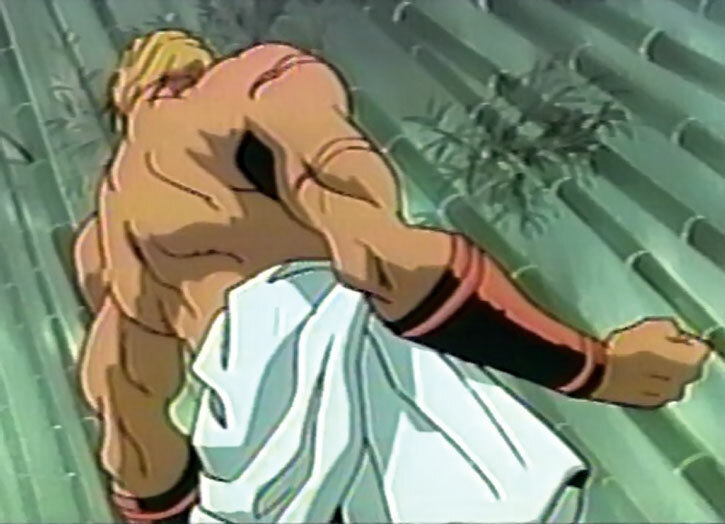 Note that this is also how he was when he was at his peak from receiving some of the power from the Immortality Scrolls. Katana (x2) [BODY 08, EV 04 (06 w/Martial Artist)]. 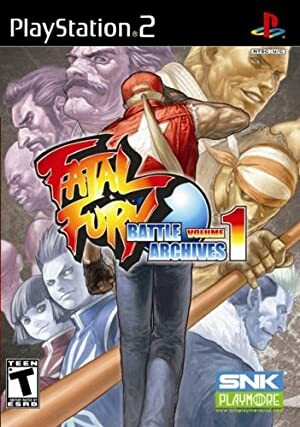 Source of Character: Fatal Fury video games. 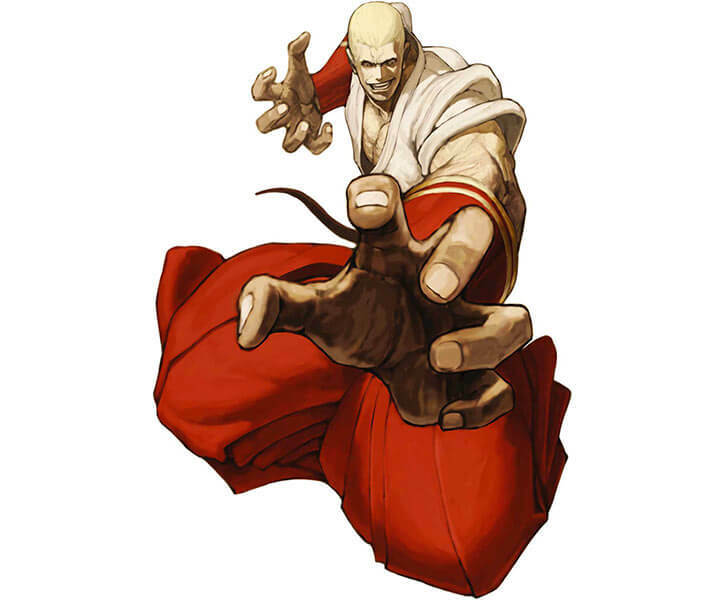 Helper(s): Sébastien Andrivet, SNK wiki .